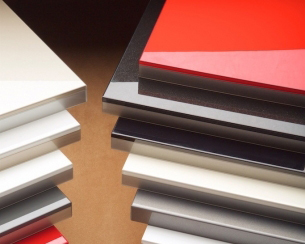 Reflekt panels consist of a premium quality MDF substrate with a co-extruded polymer high-gloss acrylic top layer. The core material is carefully selected by Premier to have low surface variance, so the Reflekt surface is not flawed by substrate imperfections. The panels are PUR (polyurethane) laminated inside a Class-100 (ISO 5) cleanroom, which is a manufacturing process that guarantees Reflekt is as close to a perfect product as technologically possible. 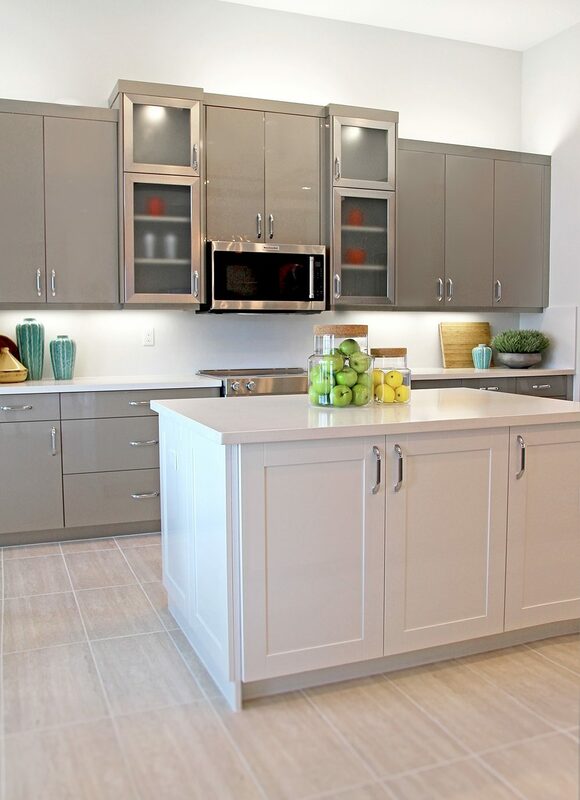 Reflekt is suitable for interior vertical surfaces such as kitchen cabinets, vanities, closets, furniture, as well as store fixtures & displays.